Best location to be seen! 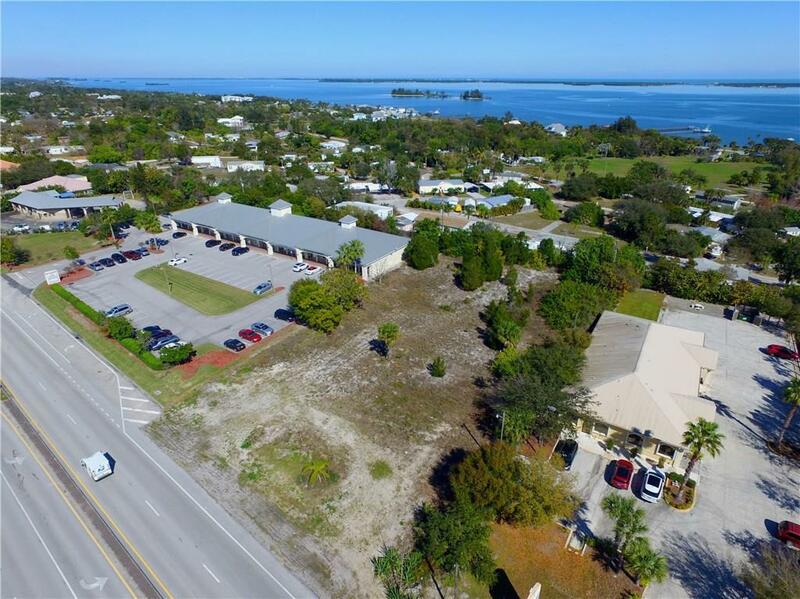 Build your business in the heart of Sebastian in high traffic location! 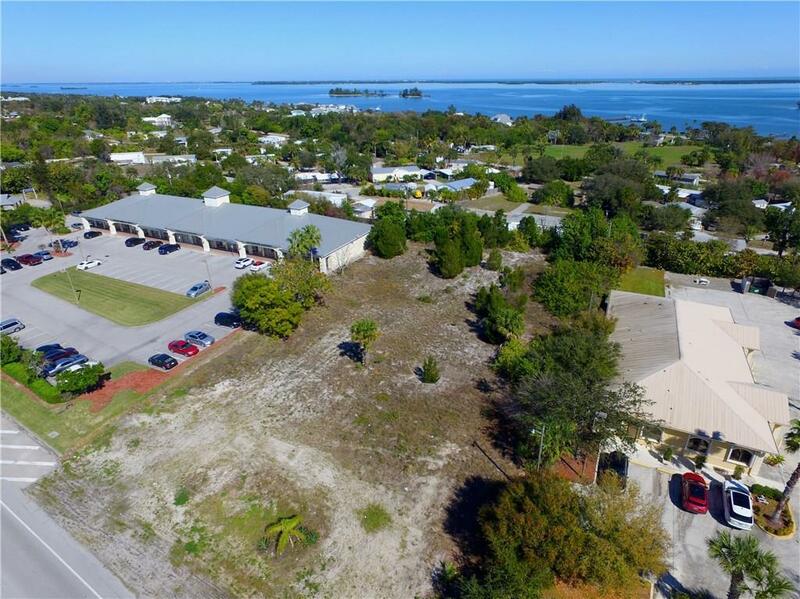 150 feet of frontage on almost an acre of land Zoned Commercial Light. 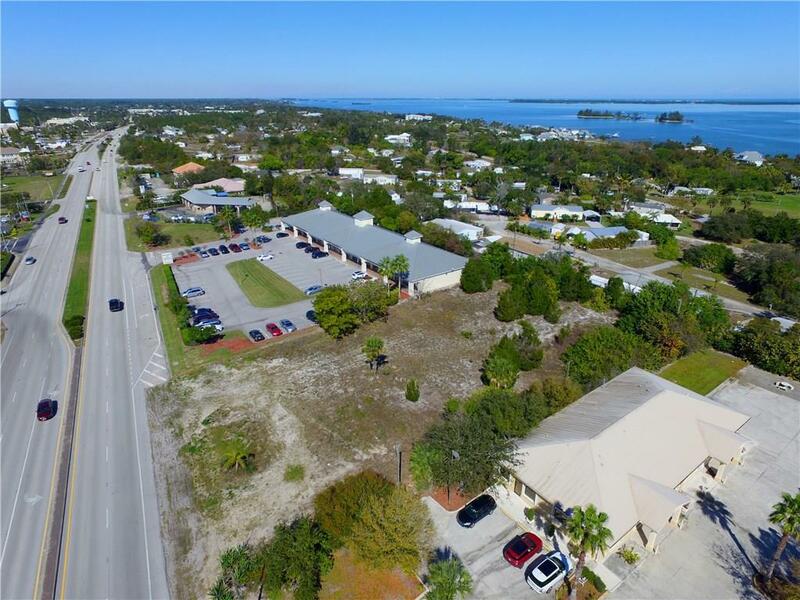 Ideal location for medical practice, health center, or dine in/take out restaurant, retail. 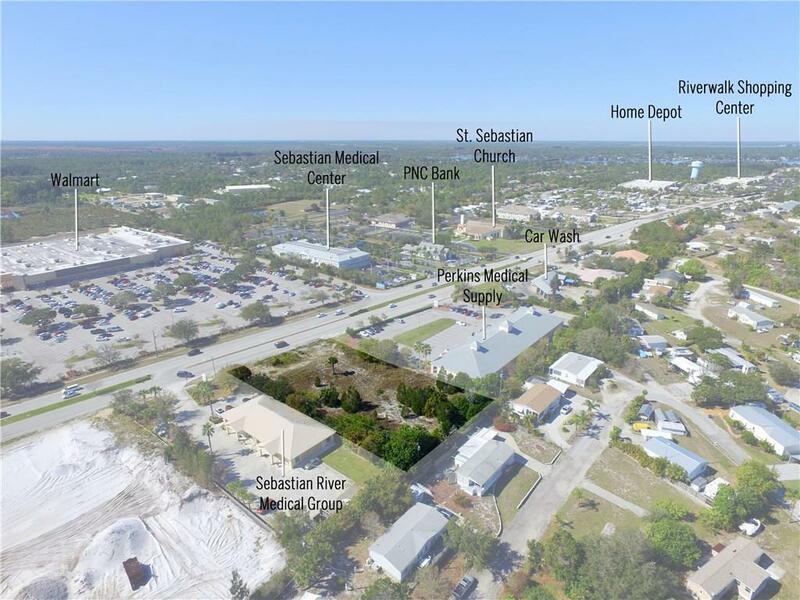 Property faces Wal-Mart and is located within 1 mile of Sebastians rapidly expanding Medical District.